HCFCD W-129 watershed area, located in downtown Houston, is approximately three square miles. 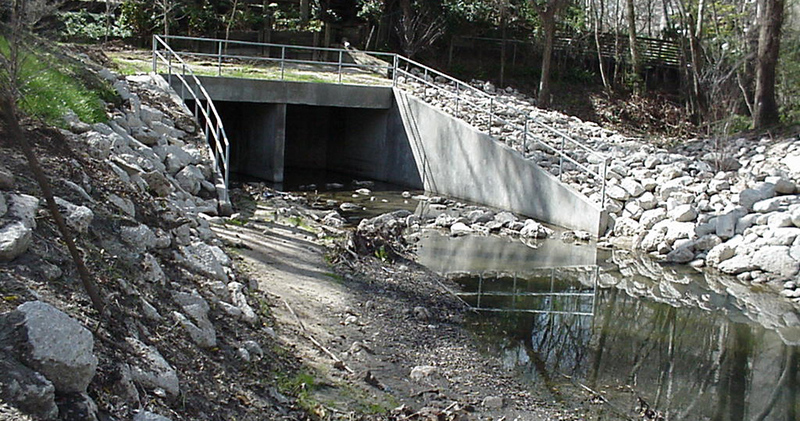 The open channel system that serves this fully developed drainage area is roughly two miles in length and has its headwaters at the Westpark Drive storm sewer outfall and outfalls into Buffalo Bayou. The existing channel was constructed by HCFCD in 1952. Due to the channel’s lining and poor soil conditions, there have been numerous lining failures along the entire open channel’s reach over the years. The W129 project encompassed the challenges of complete design phasing as well as unique construction phased engineering. 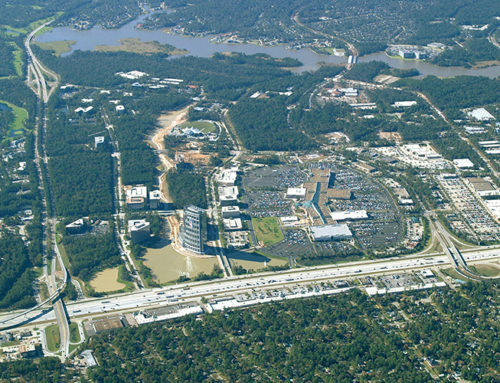 Following a complex preliminary engineering report, the IDS team designed a project that consisted of multiple phases of development for the 10,000 foot area. The IDS team evaluated complex hydraulic analysis of the proposed box culverts and the necessary energy dissipation method resulting from a 30 foot vertical change in the channel profile. The design also took into consideration that the area right-of-way was 35 feet for permanent improvements and that temporary construction access was to be performed within both a Union Pacific Railway (UPRR) right-of-way; and CenterPoint overhead electric right-of-way. 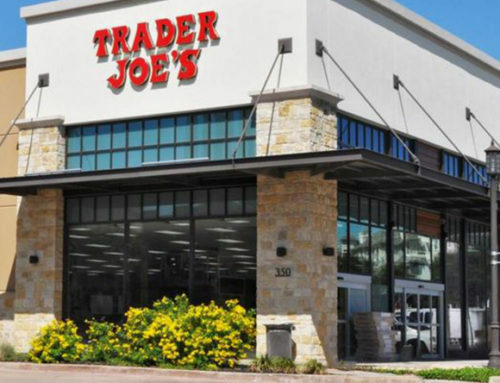 The design had to consider the limitations of site access, construction phasing, and the logistics of excavation and placement of box culverts within an active channel. All necessary construction was only accessible from one direction due to the railway alignment parallel to the construction of the improvements. Phase I of the project consisted of the replacement of 2,500-feet of gunite lined channel with 2,800 feet of twin barrel 10’x12’ box culverts. 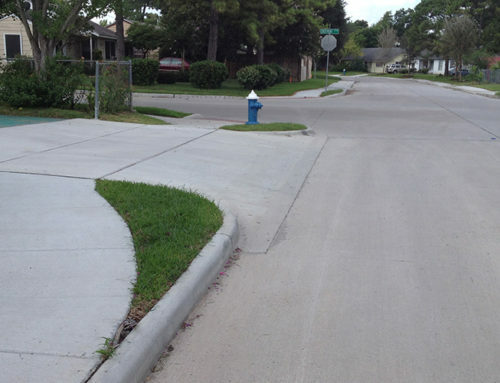 During Phase I, unique construction techniques were utilized by the contractor and implemented following consultation with HCFCD and IDS. 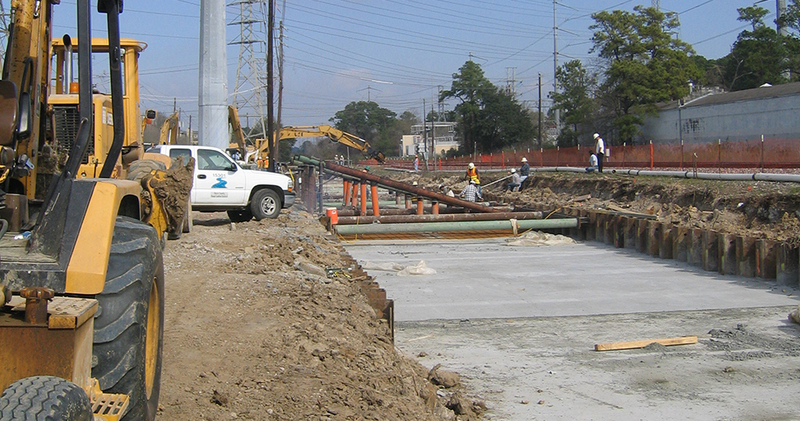 Some of these methods were the use of early strength concrete, shoring applications, and dewatering plan. This phase was successfully completed within the project schedule and with no significant changes during construction. 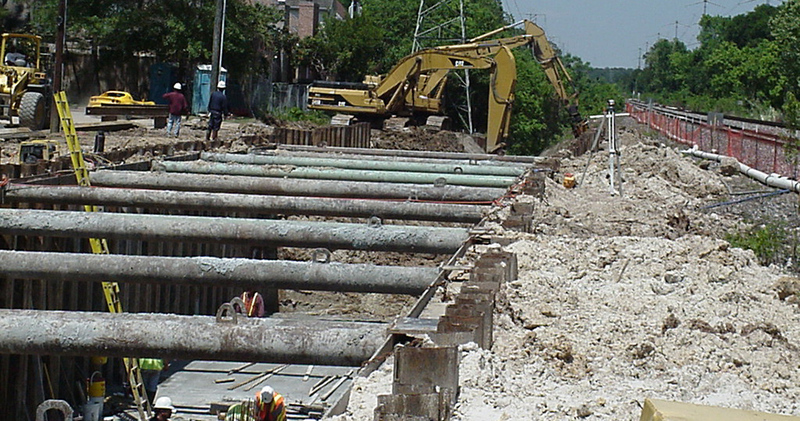 Phase II of the project included 5,500 LF of channel reconstruction. 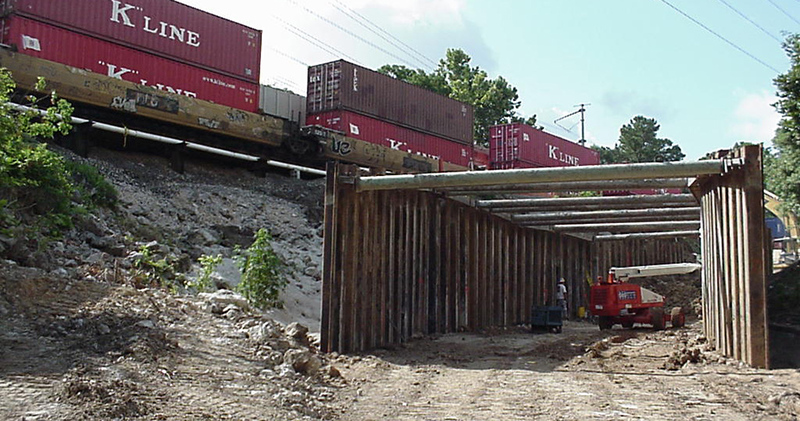 Phase II had its own unique challenges including resolution of conflicts with existing utilities perpendicular to the alignment, design elements of shoring, box culvert design near bridges and other utilities, and complex traffic control for removal of bridges. 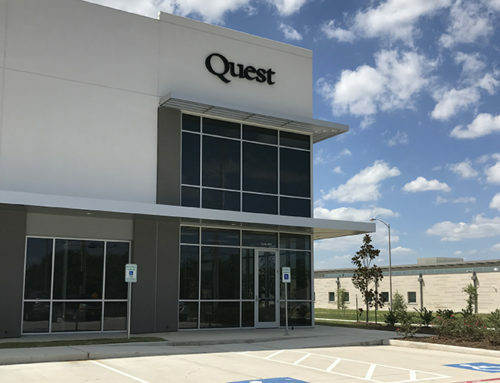 This phase required extensive synchronization with CenterPoint Energy as improvements were constructed in phases with intermitted and brief outages. The project schedule was maintained as well as the project budget. Phase III of the project extends the box culverts an additional 2,100 feet and transitions to an open channel for 470 feet to project terminus. This phase will replace a bridge at Richmond and pass under TxDOT bridges and through bridge columns of the Westpark Tollway. 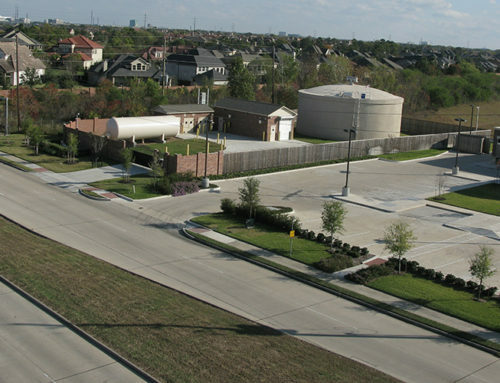 The American Council of Engineering Companies-Texas awarded the project a Gold Engineering Excellence Award.